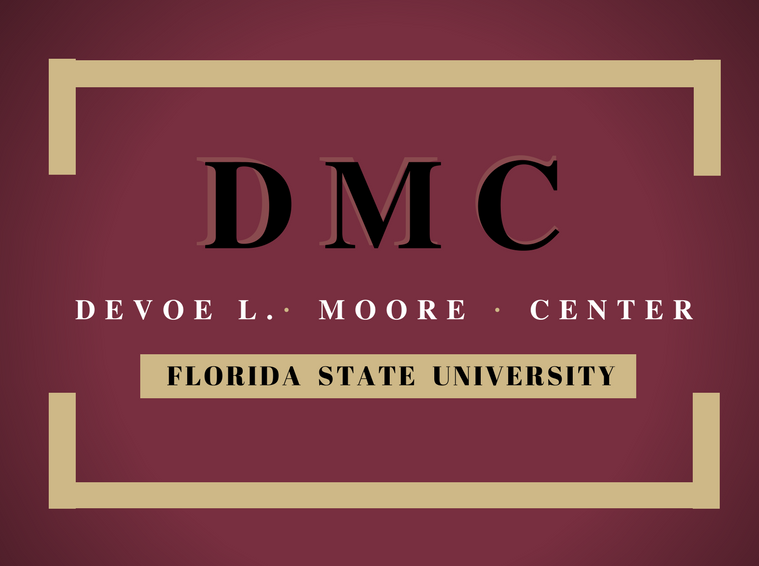 The DeVoe L. Moore Center's economic research and policy analysis addresses the role of the private sector in the economy with primary interests in state and local policy issues. The DMC is located in the College of Social Sciences and Public Policy at Florida State University on the main campus in Tallahassee. As an educational institution the DMC provides professional research experiences to undergraduate and master’s students through an extensive program of internships and independent study to prepare them for the professional workplace or further graduate study in economics, public policy, urban planning, public finance, or entrepreneurship.